Germanwings are part of the Lufthansa Group (the largest airline group in Europe) - the reason behind their exceptional service! As a member of the Boomerang Club, you have access to many benefits. For every €1 you spend on a flight you receive 10 miles. With 20,000 miles, you can select the round-trip flight from the entire Eurowings and Germanwings route network! Haven’t decided where you want to fly? With blind booking, book a mystery flight at a fixed price. Just choose your departure airport and your personal interest and find out your destination on completion of booking. Germanwing is a Cologne based airline and is the first German low cost airline serving 53 destinations with hopes to expand their wings to more destinations in the future. 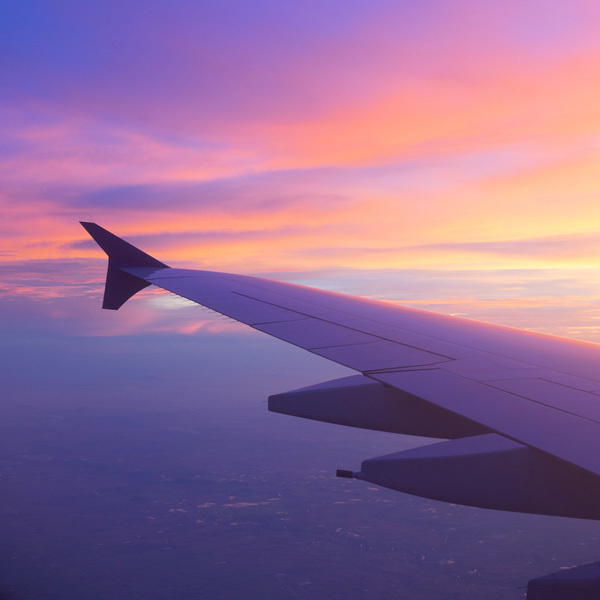 With Germanwings, you will be able to find affordable flights to major cities on the European continent for any traveller seeking the perfect holiday. Germanwing is part of the Lufthansa Group and operated independently until October 2015, when a merger with Eurowings was started, allowing Eurowings to integrate Germanwings routes into theirs. Not only is Germanwings a safe and reliable airline but they also provide passengers with First Class service on board and on the ground. 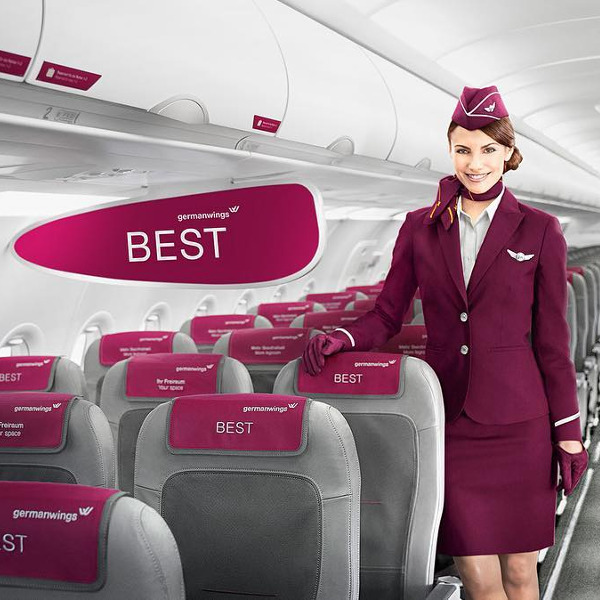 With focus on providing low fares to their customers, Germanwings provide value-based pricing options to their customers by giving them the option to customize their flights by selecting from Basic, Smart and Best fares. 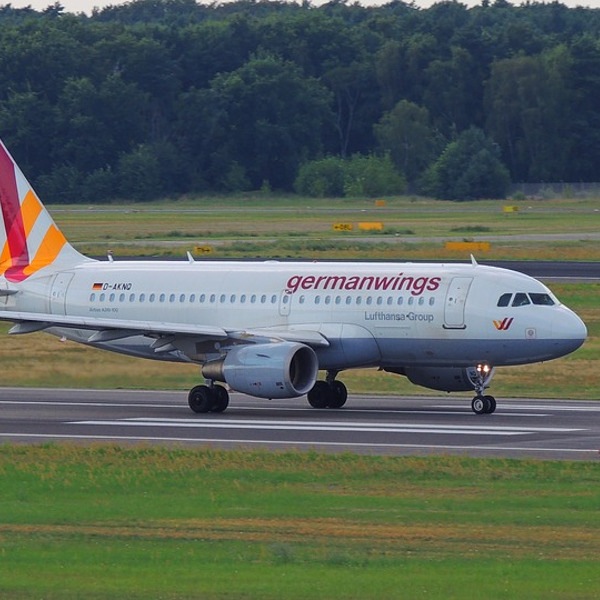 Book Germanwings flights to Cologne, Munich, Barcelona and other exciting destinations! You will be charged for each item of luggage that you check in. And if you do happen to check in more than one bag weighing 23kg, there will be an additional charge for excess luggage that will apply. All passengers flying on Basic or Smart may carry one item of hand luggage on board with a maximum weight of 8kg. Those flying on Best are permitted two items of hand luggage with a maximum weight of 8kg. These passengers are allowed to take 2 bags with a maximum weight of 23kg each. These passengers are allowed to take 1 bag (23kg). Passengers will need to pay 75€ - 150€ for a second bag (23kg). Passengers are required to pay between 9€ - 30€, if they have 1 bag up to 23kg. For a second bag (23kg) they are required to pay between 75€ - 150€. Passengers need to register their first item of luggage before arriving for their flight. There will be a fee of 15€ charged per flight and passenger. If passengers do not do this, they will be charged a higher rate of 30€ for checking in their bag. Check-in times do vary depending on the airport. All check-in counters open 2 hours before departures and closes 30 minutes before the flight departs. Save time at the airport by checking in online as much as 72 hours before departure with your 6 digit booking reference number. Passengers are required to keep themselves informed of these times. Passengers are allowed to choose between a standard seat or a seat with 10cm added leg-room. They can also choose if they want to sit in the aisle, the window, or by the window. • The 'Basic' fare allows you to add a seat reservation as an extra. • The 'Best' fare allows you to reserve a seat in rows 1-3. There is a free adjacent seat and that allows you to have additional space. Depending on your cabin class, passengers can enjoy a broad selection of fresh and affordable snacks and drinks. For the more sophisticated palate, Germanwings boast a la carte catering and a selection of quality products with a unique blend of preparation and ingredients. The cabin crew are dedicated to providing unrivalled service throughout the flight. Germanwings offers passengers low cost fares to more than 140 destinations in Europe and selected holiday destinations around the world.